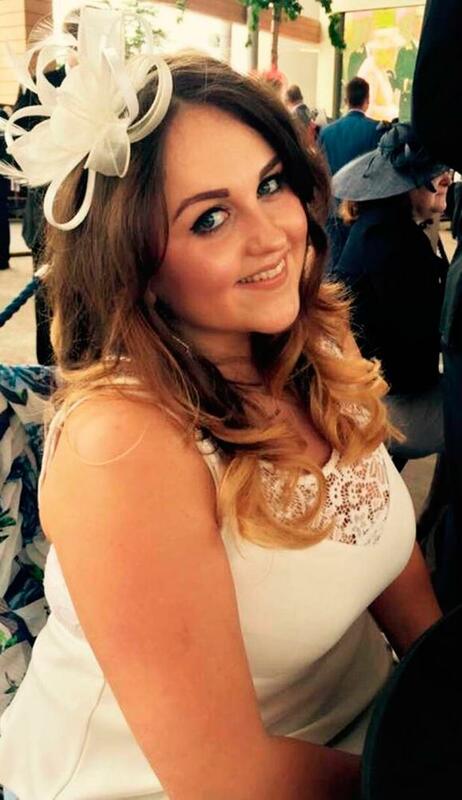 A champagne Casanova is in hiding after being found guilty of killing his date in a speedboat accident on the Thames. Web designer Jack Shepherd had been trying to impress 24-year-old Charlotte Brown after meeting her on dating website OkCupid. But their champagne-fuelled first date ended in tragedy when his boat capsized and she was thrown into the cold river in December 2015. Shepherd, 30, originally from Exeter, had denied manslaughter by gross negligence but was found guilty in his absence at the Old Bailey. It can now be reported that he skipped bail and failed to attend his trial, to the anger of Ms Brown’s grieving parents in court. Despite issuing instructions to his legal team by phone, police were unable to track him down and his whereabouts remains unknown. The court had heard how Shepherd had bought the 14ft Fletcher Arrowflyte GTO from Gumtree to “pull women”. In the months before Ms Brown’s death, he had entertained up to 10 women on the 1980s model, having invited them back to his houseboat in Hammersmith. A previous date Amy Warner told jurors she felt so uncomfortable aboard the vessel that she asked Shepherd to slow down and then got a taxi home. On December 8 2015, Shepherd treated Ms Brown to a £150 meal at Oblix in the Shard, where they drank two bottles of wine. The couple took a taxi back to Shepherd’s place where they took champagne aboard the speedboat for a trip past the Houses of Parliament. In mobile phone footage, Ms Brown could be heard shouting that they were going “so fast” as Shepherd drove at more than double the 12 knot speed limit. On the return journey, Shepherd handed over the controls to business development consultant Ms Brown who followed suit and went “full throttle”. Moments before the accident, Miss Brown’s sister texted her: “Is he driving this bad boy?” but received no answer. Shepherd told police Ms Brown was going “full throttle” when they crashed. He said: “My memory is quite hazy about the whole thing because we drank heavily. “I had no idea what happened. I was hanging on and tried to go underneath the boat to see if she was there and got trapped. The jackets had been tucked away, the kill cord was not connected and the boat had a number of defects, including faulty steering, the court heard. Jurors were told the defendant denied manslaughter on the basis he had no “duty of care” towards Ms Brown. It can now be reported that Shepherd told his lawyers in mid-May he would not attend his Old Bailey trial in July but the Crown Prosecution Service and court only found out a week before. In legal argument, the prosecution said police had spoken to his mother on June 27 and was told he had not been in contact since March and his phone number was no longer connected. His defence team insisted they did not know where he was even though his solicitor had maintained telephone contact. But they successfully argued that the reason for his absence should be kept from jurors deciding his case and they should only told he was not in the dock and had “chosen” not to given evidence. Mr Jafferjee said the lawyers had been “dancing on pins” as they debated exactly what to tell the jury, as the defence objected to the words “failed to attend”. Shepherd will be sentenced at 11.30 tomorrow morning. 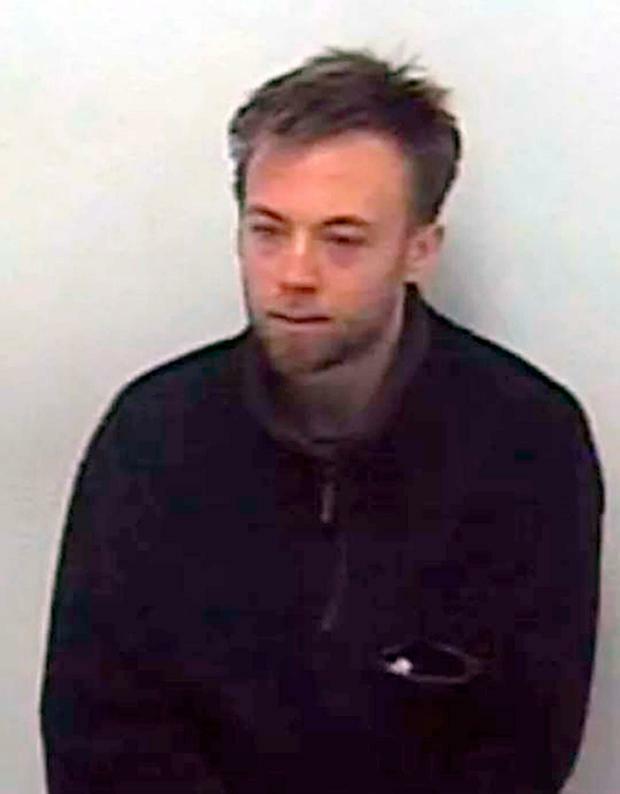 She continued: “Charlie died because she thought she would be safe taking a journey on Jack Shepherd’s speedboat – a speedboat that we know was unsafe and that he bought with the sole purpose of seducing young women and one he had used recklessly many times before. “During the trial, in his absence, with his whereabouts unknown to both the court and police, Jack Shepherd was afforded more rights that Charlie. “Throughout this trial we have been appalled by the tactics the defence have stooped to to protect their client in his absence – a particular lie for our family was when the defence said that wearing a life jacket would not have saved Charlie’s life. Shepherd has absconded and was not in court for any of his trial, and a warrant has been issued for his arrest. Ms Brown said the family now planned to work with the Royal National Lifeboat Institution to tighten the legislation on the UK’s waterways to prevent further tragedies.